Recently, the Agent from Morocco have been negotiating on thes solar air conditioner and solar mounting system with optimum sun, and check with my production line of solar mounting system. 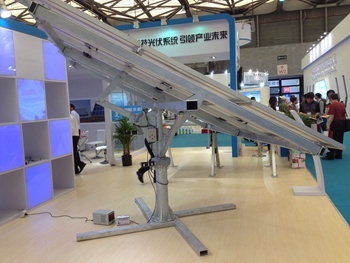 Optimum Sun take part in SNEC (2016) International Photovoltaic Power Generation Conference Exhibition [SNEC PV POWER EXPO] which will be held in Shanghai, China, on May 24 26, 2016. 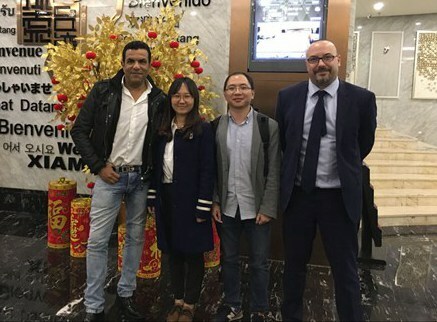 Warmly congratulations on a complete success of the negotiation on the solar system/solar street light project between South Africa customers and Optimum Sun! 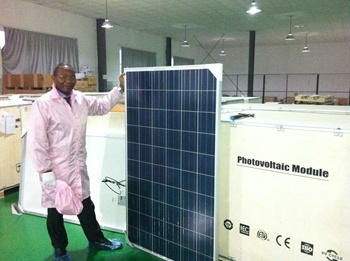 Customers at invitation paid a visit to optimum sun to Check solar panel and solar bracket production line. 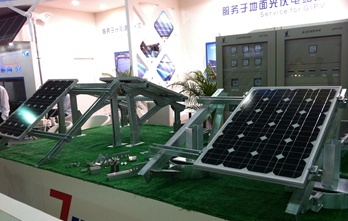 Optimum Sun take part in SNEC (2015) International Photovoltaic Power Generation Conference Exhibition [SNEC PV POWER EXPO] which will be held in Shanghai, China, on May 14 16, 2015. 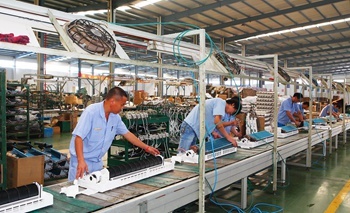 As more and more people to use solar air conditioner, the order of our company is increased,also in order to produce new solar air conditioner,our company decision to upgrade production line of solar air conditioner. Optimum Sun are leaders in supplying solar energy to residential, commercial, and industrial clients.Our team is made up of professionals that aim to protect the environment with the latest technologies as well as offer long-term savings to the consumer.